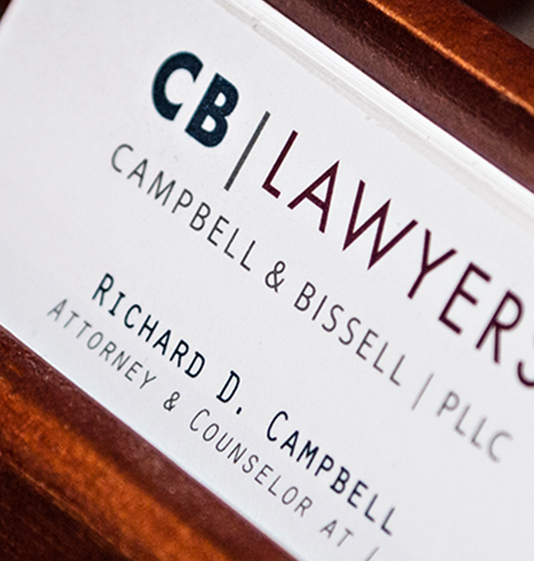 Richard D. Campbell is an attorney at Campbell & Bissell, PLLC practicing construction law and commercial litigation in Washington, Idaho and Montana. Between earning his undergraduate degree and entering law school, Mr. Campbell served as an infantry officer in the U.S. Marine Corps from 1987-1991. Mr. Campbell is a combat veteran of the Persian Gulf War. A Washington native, Mr. Campbell earned his law degree from Gonzaga University in Spokane, where he was a member of the Phi Delta Phi legal fraternity and a Thomas More Scholar. While in law school he received the American Jurisprudence Award in Legal Writing III and IV and was a Member of the Moot Court Council in 1994 and the National Appellate Advocacy Moot Court Team in 1993-1994. He also served that year as Executive Editor of the Gonzaga Law Review. 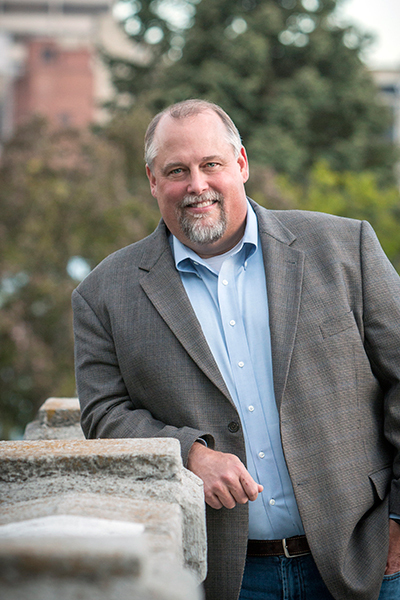 Mr. Campbell is a Board Member and Education Chair of the Inland Northwest AGC Education Center, and a member of the Inland Pacific Chapter of Associated Builders and Contractors. He enjoys spending time outdoors with his wife and kids, particularly sailing and fly fishing in the summer and skiing in the winter.